Was founded in 2012 with the aim of creating a network of knowledge and experience in three properties individually managed. The concept of ``lifestyle`` refers to the different style of each hotel with its own personal identity, to satisfy different market targets. An offer that embraces both business and leisure customers, low budget and big spenders. At the base of that there is our staff, proactive and multitasking; every decision is carefully debated to improve the level of quality offered. All this is made possible thanks to the meticulous attention to detail; product and service are carefully monitored to ensure standards of high-profile for each target. 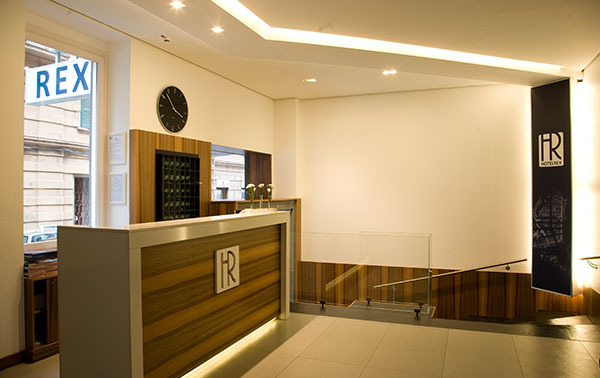 The design and comfort of Correra 241, the location and the exquisite Neapolitan hospitality of the Rex, the understated luxury and courteous professionalism of La Ciliegina; Lifestyle Hotel Naples is a young and dynamic company ready to meet the demands of an increasingly complex market. 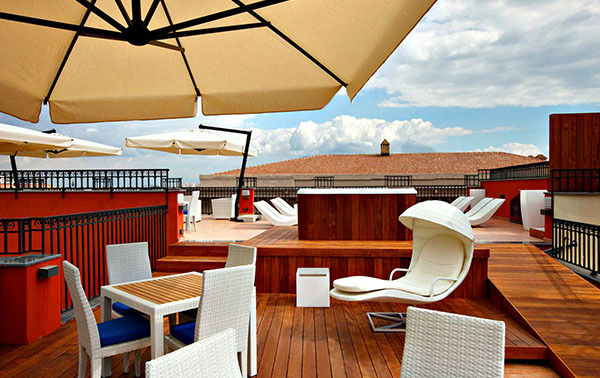 A new world that makes its way into the consolidated field of Neapolitan hospitality. Where guests are the core, a new way of understanding and practicing hospitality. The attention to detail and a tailor made customer care are our starting points. In Saint Lucia district, considered the heart and soul of Naples, You will find the “Three Stars of the Waterfront”, where welcoming guests with a warm and delicious Neapolitan friendliness is as natural as we can do. Close to the seafront of Naples in one of the most elegant and panoramic areas of the city, a few steps from the most exclusive shopping streets and the historic gardens of the Villa Comunale, Micalò is born. 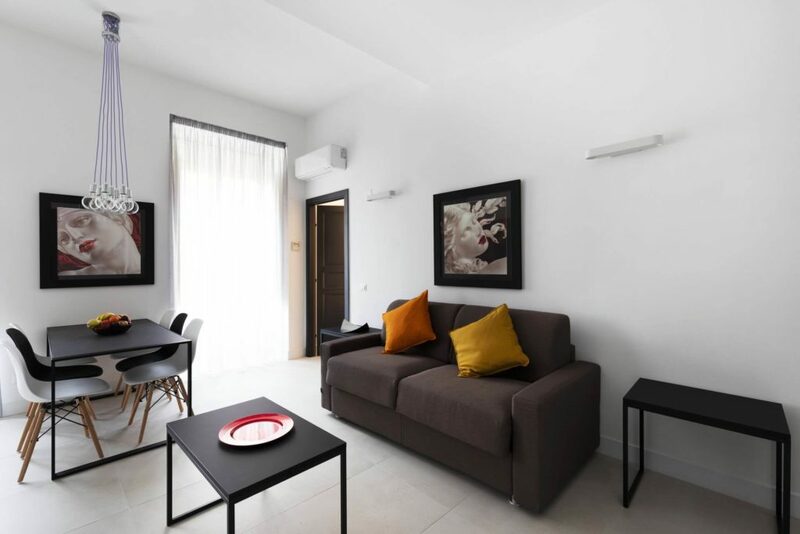 Acate81 LifestyleApartment: four apartments from 4 to 6 beds made in Naples in the heart of the Bagnoli district a stone’s throw from the sea, from the Phlegraean Fields easily connected to the city center a few minutes by Metro. 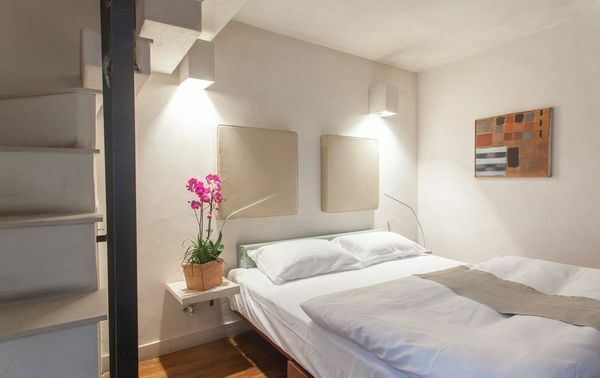 The careful renovation together with the hotel standards will guarantee your stay the freedom of an apartment with the comfort of a hotel. Lifestyle Home is the late project of the Lifestyle Hotel group. 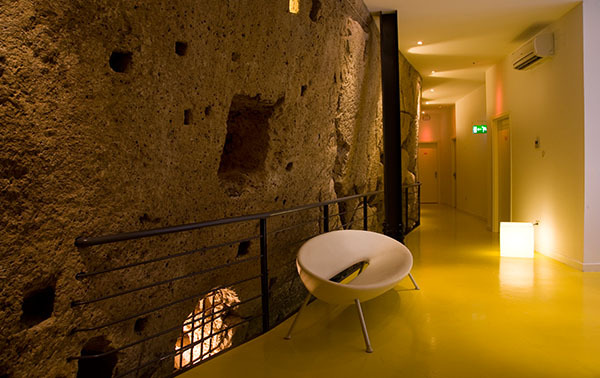 The project combines the two main tourist accommodation experiences: the classic hotel hospitality and the most innovative individual hospitality in actual private homes. 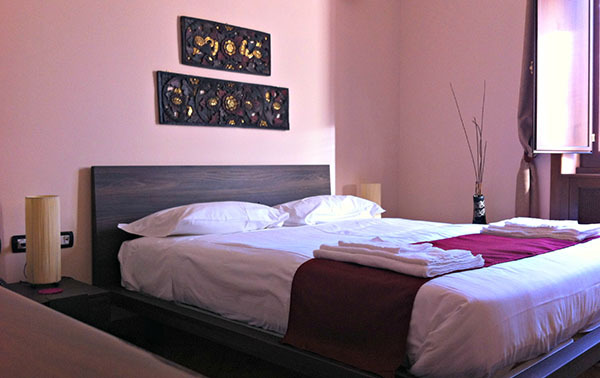 In fact, in a new formula, the long hotel experience of the Lifestyle Hotel network is put at the service of a careful selection of apartments in the most beautiful areas of the city, allowing guests to enjoy the freedom and warmth of a real home, without renouncing to the assistance, services and care that only a long-lasting experience in the sector can guarantee. These are houses that speak, tell their stories, while looking for new ones. is the first structure of the Lifestyle Home project. A real home, lived, willing to accommodate up to seven guests in the District of Santa Lucia. 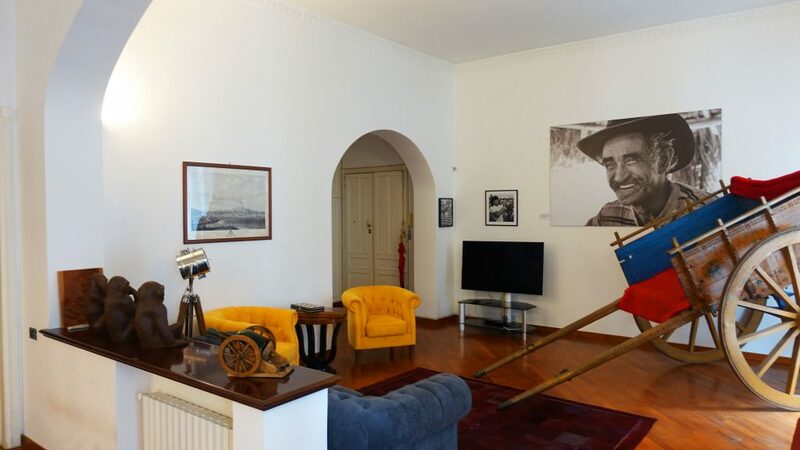 At a maximum of two steps from the Lungomare di Mergellina, surrounded by one of the most authentic, ancient and representative neighborhoods of Naples. 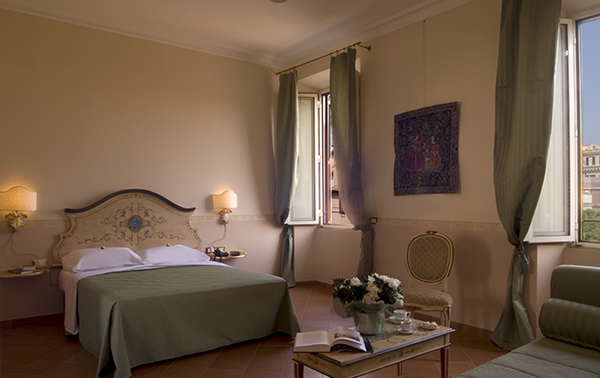 In the heart of Trastevere, just in Piazza Sidney Sonnino and inside and elegant building from early ‘900, Lifestylehotel has created for you the Residenza delle Arti. Your time is precious for us, navigate thoughtless and free of charge with our high speed free service. The line is available in all the common areas and rooms. It is said that breakfast is the most important meal of the day. We do believe it so we enriched our buffet with a wide selection of fresh prepared goods and products. Open for You 24/7, always ready to satisfy our guests needs, to give useful suggestions and solutions.